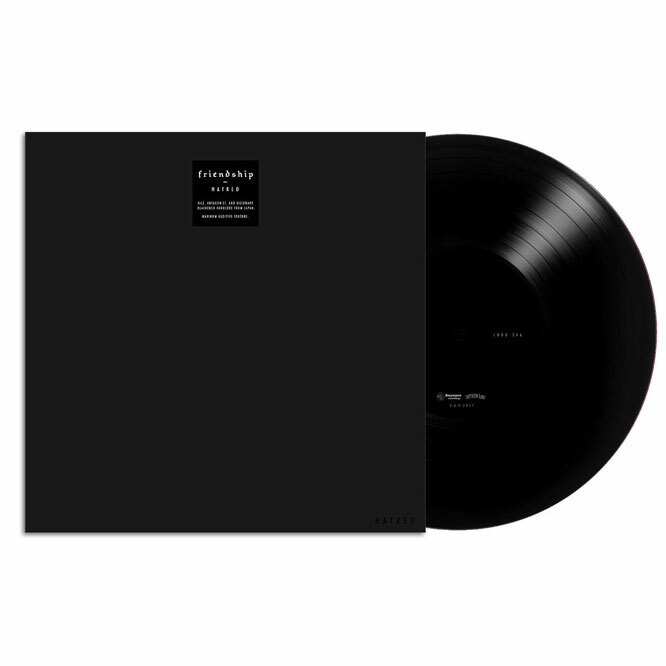 Southern Lord has teamed up with their cohorts at Japanese label Daymare Recordings for the impending vinyl release of Hatred, the unrelenting debut LP by Japan’s mysterious Friendship. While Friendship’s identity remains an enigma, those who have encountered their antagonistic, loud, and murky sonic world, can testify to the sheer power of the auditory torture the band creates. 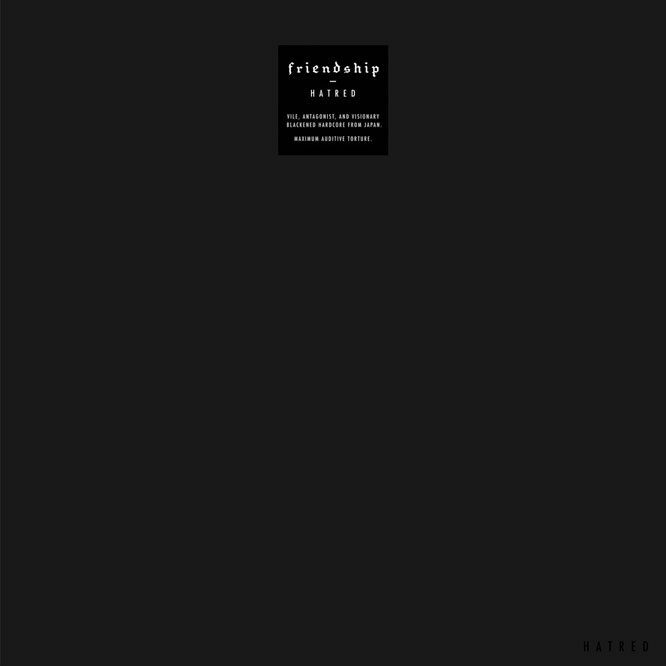 Friendship has previously self-released two CD EPs which sold out in a month, since reissued as I & II vinyl and cassette versions through Sentient Ruin. For their Hatred LP, the band delivers twelve caustic tracks in just over twenty-five minutes, the album recorded in their home city of Tokyo, mastered by Brad Boatright at Audiosiege.